Love the look of decorative wall plates? Today, we’ll show you an easy technique for how to hang plates on a wall! It’s a fun and unique wall art idea that you (and your walls) will love! Plates aren’t just dishes from which food is served. Plates are also decorative, memorable collectors items that recently, have resurfaced as a popular decor trend. Decorative wall plates are such a great way to showcase beautiful antique items and add color and texture to your walls. Plus, it’s an easy process! 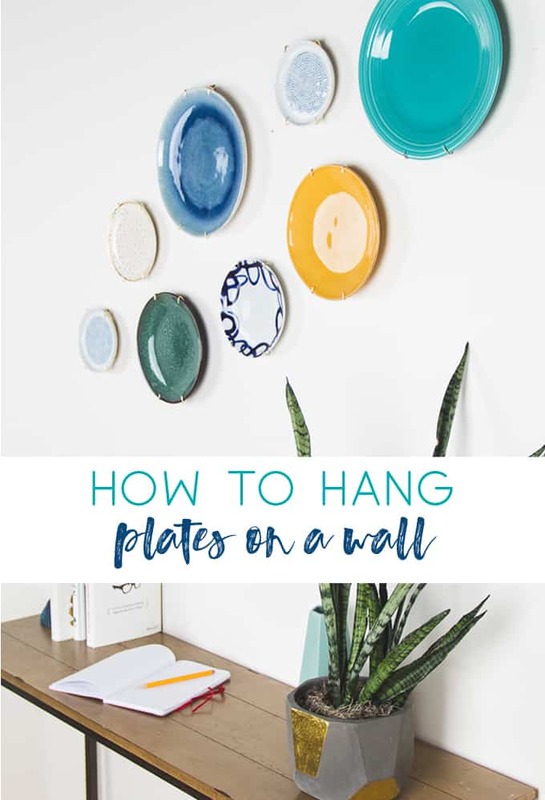 Invaluable created this step-by-step guide on how to hang plates on a wall with some tips along the way. Gather up your favorite antique or modern collection of plates, locate your wall of choice, and get to decorating! You’ll be amazed at how much it adds to a living space. Whether you’re a collector of porcelain and ceramics or have recently inherited your grandmother’s antique china set, chances are you probably have unused decorative plates in your possession. 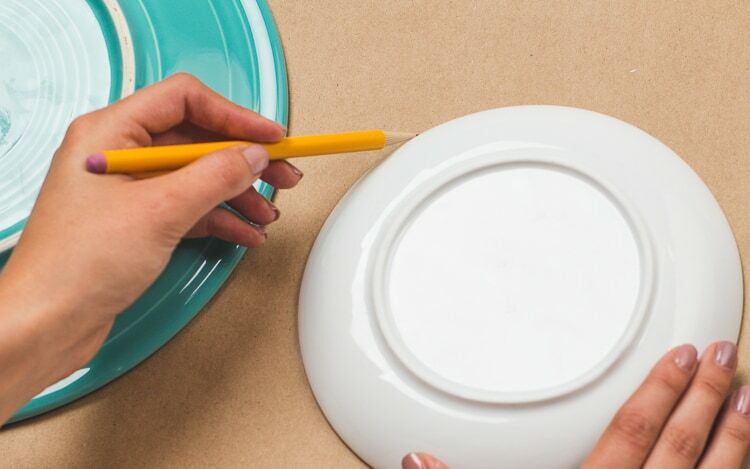 Rather than tucking them away in a curio cabinet, consider turning your dust-laden dinnerware into decorative wall plates to create a statement piece or large-scale art installation. 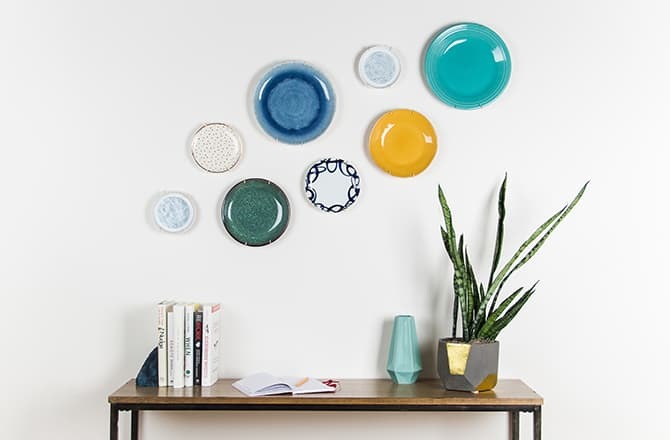 In recent years, hanging plates on a wall has re-emerged as a popular design trend, adding color, pattern, texture, and three-dimensionality to a favorite space. 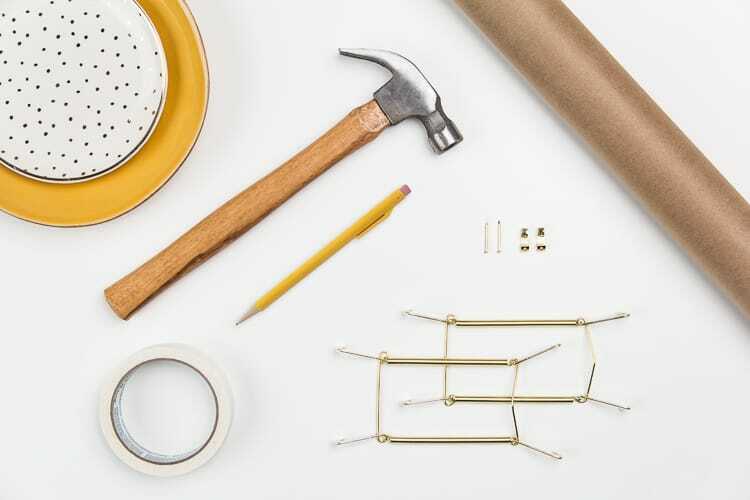 If you’re looking to build a statement wall for your dining room, living space, or even a home office, follow this guide on how to hang plates on a wall for the tools and tips you’ll need. Determine how many plates you’d like to hang and how they look best. Try several configurations until you find a plate arrangement you prefer, taking into consideration the wall’s surroundings. 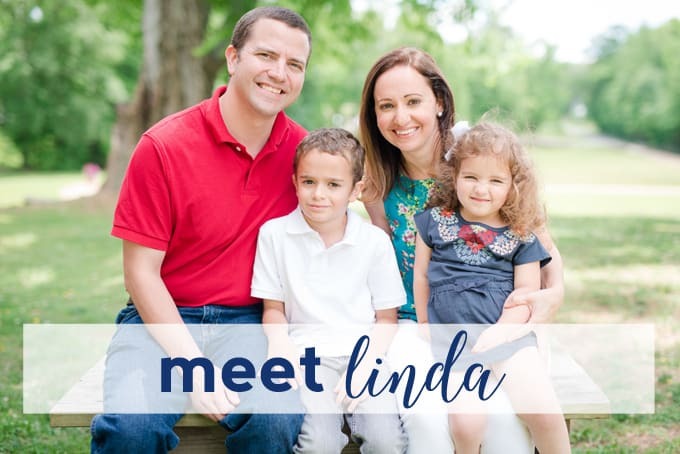 For example, if you’re hanging your plates above a table or next to a shelf, allow for at least a foot of space between the plates and other objects so that the arrangement doesn’t feel cramped. It’s important to try out various options so you can best envision how the plates will look on your wall. Once you’ve settled on a layout, take a picture so that you can easily replicate it on your wall. Find inspiration for ways to hang your plates at the end of this post. Tip: Mix small and large plates to avoid a uniform style. 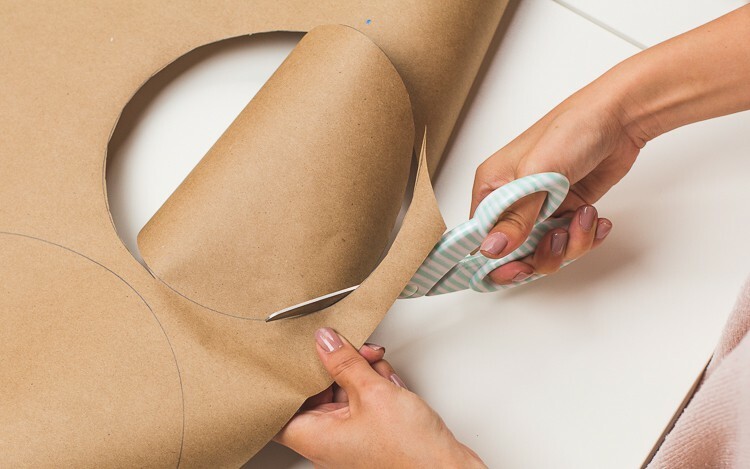 Use a pencil to trace outlines of each plate on a large piece of kraft paper. The outline doesn’t have to be exact, but should follow the largest width of each plate to ensure you’re measuring the space correctly. Cut out each plate template. 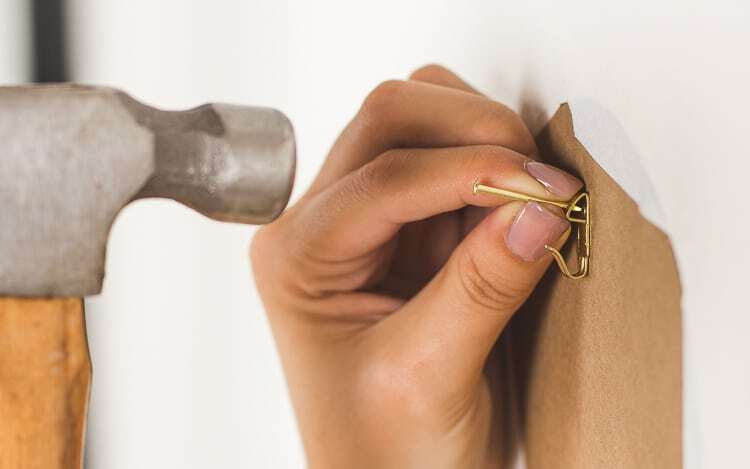 Tape the templates to the wall with painter’s tape. Start from the top of the wall and work your way down. This will help you properly space your plates and replicate the layout you created earlier. Tip: Use only one piece of tape until the templates are positioned where you want them. Then you can secure them with additional pieces of tape. After you finish securing your templates, attach the plate hangers to your dishes. Then, nail the hooks into the wall to hang your plates. To assure the plates fall where you want them, hold the plates up to their corresponding templates and mark where the plate hangers (on the back of the plates) fall. Align the hooks of the picture hangers with these marks. You may find as you work that you’ll need to make small adjustments to the layout. Take a step back every 3–4 plates to ensure you like how the arrangement looks. Whether you’ve just begun your decorative art collection or are looking for interior design inspiration, these tips will make hanging decorative wall plates effortless. Even after your initial plate wall is complete, you may continue to add ceramic plates to your installation as you acquire them. Just like with a gallery wall, the beauty of a plate collection is that it’s something you can continue to build and curate for years to come. Thanks so much for reading all about Decorative Wall Plates-How to Hang Plates on a Wall! Have a lovely day!